The term "eSports" is used to describe competitive gaming. According to the Washington Post, the League of Legends Grand Finals in 2017 took in more viewers than all other major American sport's finals except the Super Bowl; more people watched the League of Legends Grand Finals than the World Series, the NBA Finals, or the Stanley Cup Finals. eSports are exploding in popularity. The Illinois High School eSports Association (IHSEA) is growing rapidly and Southeast High School is the first school in Springfield, IL to break into the scene. 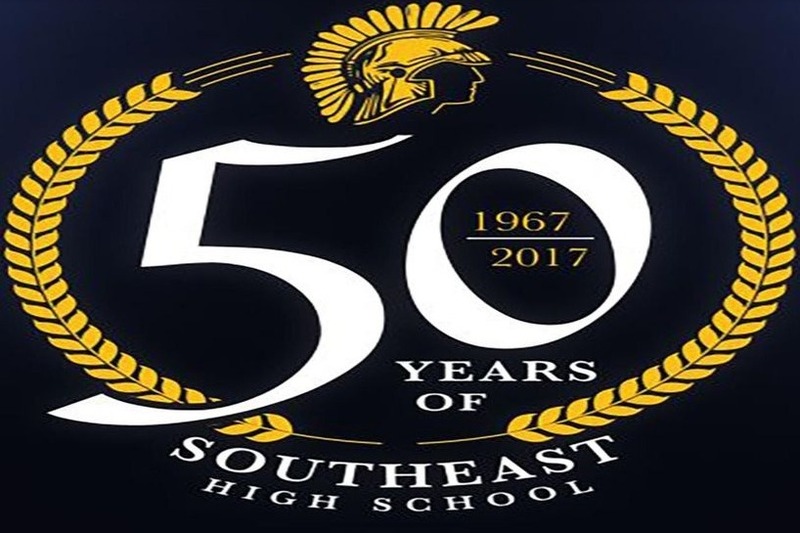 Southeast High School (located in Springfield, IL) is breaking into the eSports scene. Our school district is a Title I school according to the U.S. Department of Education, meaning we have high numbers or high percentages of children that come from low-income families. Our district cannot afford to supplement the costs associated with starting an eSports team which include gaming computers, monitors, mice, keyboards, headsets, and jerseys. We are raising money so that our kids can have the best experience as possible in the eSports community. Why is it important to have eSports at SSHS? Scholarships for eSports are appearing all over the country. Many students from our school district who may otherwise be unable to afford college could do so because of a difference an eSports scholarship makes in their lives. Many students who compete in eSports would otherwise not compete on behalf of their school. It requires them to maintain eligibility, fosters school pride and self-discipline, and allows a place of belonging many schools do not offer yet. Our team is highly skilled and has great potential to earn many scholarships and State Championships. We don't want a lack of funding to stop these kids from achieving their goals when their skill and dedication are plentiful. Please consider making a donation to Southeast High School's eSports team and allow the students to take a talent they have and make something of it.